3mm neoprene for warmth in mild temperatures. Hook & loop closure at side of neck for easy donning. 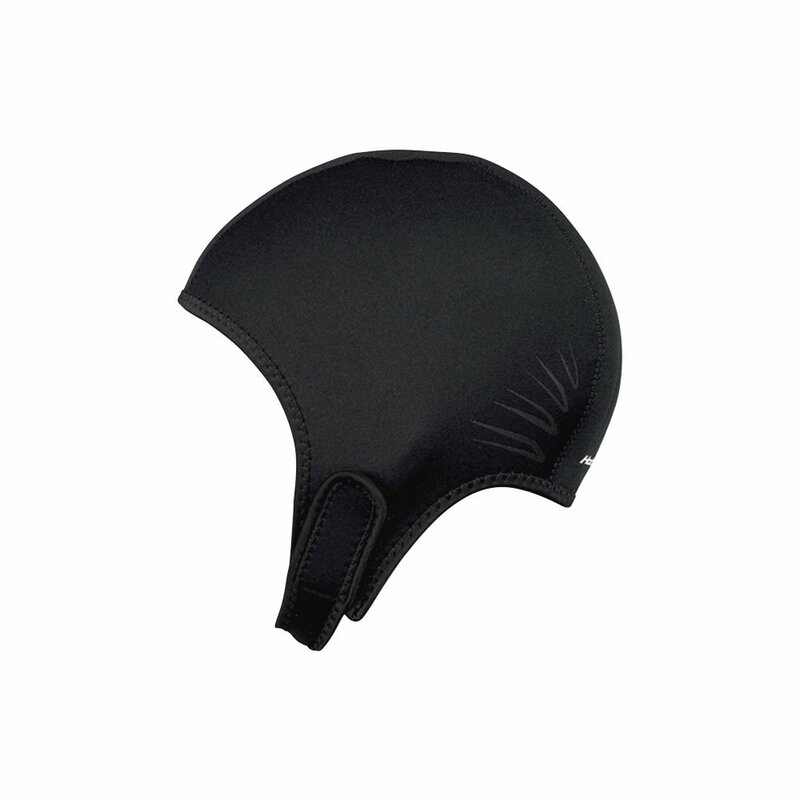 Cap style hood provides warmth and protection around face and ears. Taped seams keep water out.